The UK’s Financial Conduct Authority reported this week that nearly 5,500 British registered financial institutions use “passports” to access the EU market. 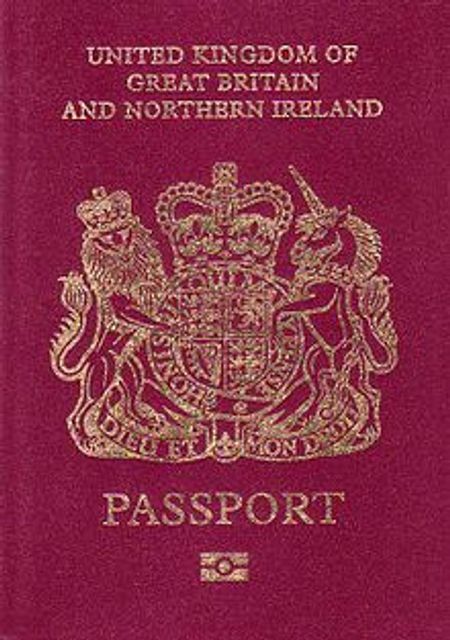 The FCA also reveals that about 8,000 companies registered elsewhere in the EU use passports to access the UK (e.g. Deutsche Bank and Commerzbank), meaning passporting is truly a two-way thing. One way in which the EU could immediately help to achieve this would be to indicate that it would agree to a transitional accord governing UK-EU trade relations in the years after Britain’s departure. This is one of the critical points made by Martin Wolf in his analysis in the FT today.